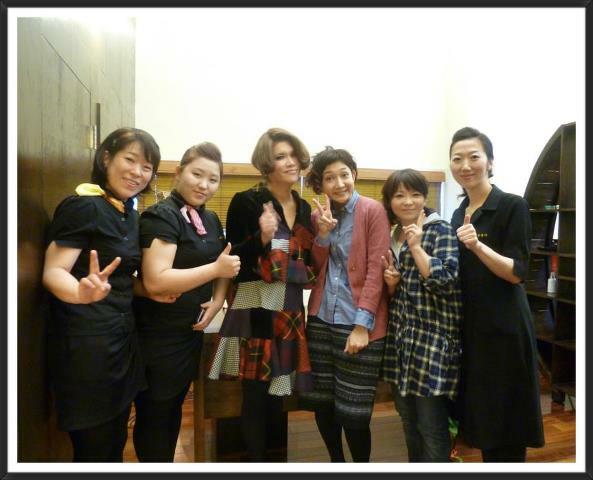 Japanese make-up artist “IKKO” send us thank you message to yakson house staff. Yakson house help my biggest concern that swelling on face. I really appreciate efforts of management and contribution of team staffs for the improvement of service. I hope yakson house. I hope yakson house continues to grow and more people to like.